It’s all about the children. I love children. I have three of them. I work at the nursery at church on Sunday. I have taught Sunday school for 5th grade. I am co-room mom for both of my girls’ classes at school. I just love kids. That being said, this week’s project has given me a whole new perspective on them. I could have 30 of these kids! See how happy he looks? I love making children happy. 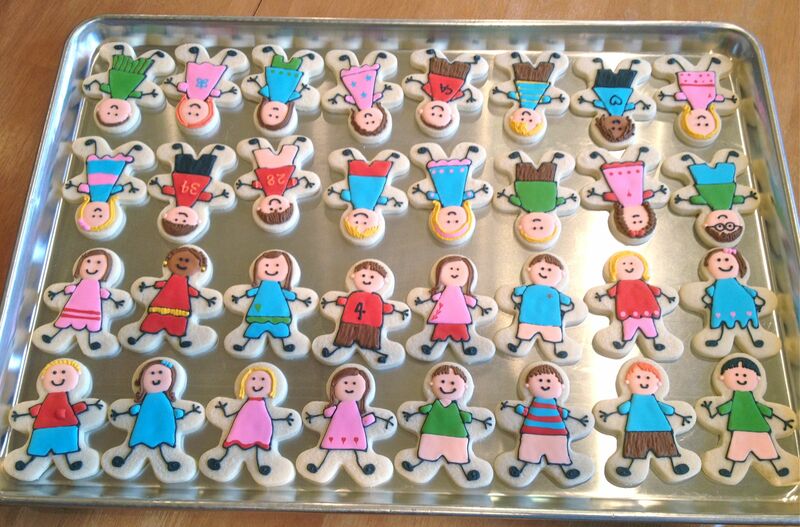 This week, I was asked to make cookies for a silent auction fundraiser for my kids’ school. The item for the 1st grade (my youngest’s age) is a cookie jar with their thumb prints and names on it. How fun, right? And a cookie jar needs cookies, so that’s where I come in. 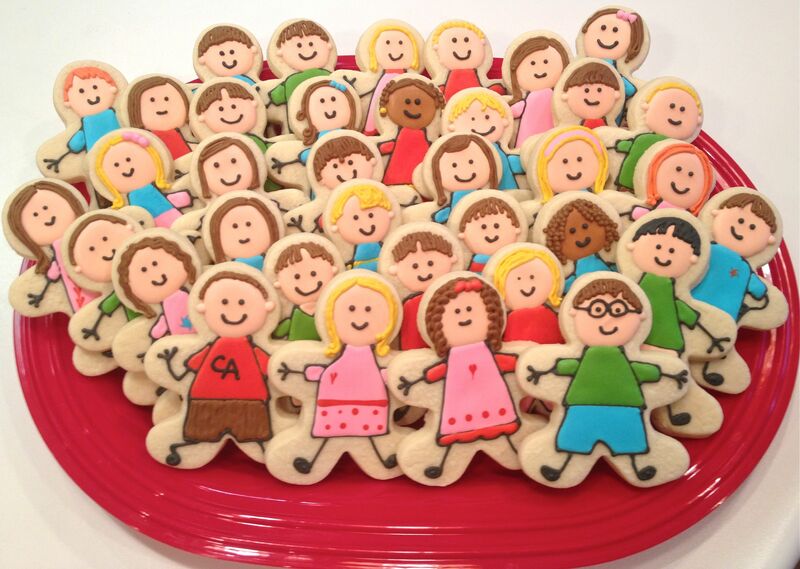 We came up with the idea to do a cookie representation for each kid in the 1st grade. So I went by their school pictures and made a cookie look like each of them. 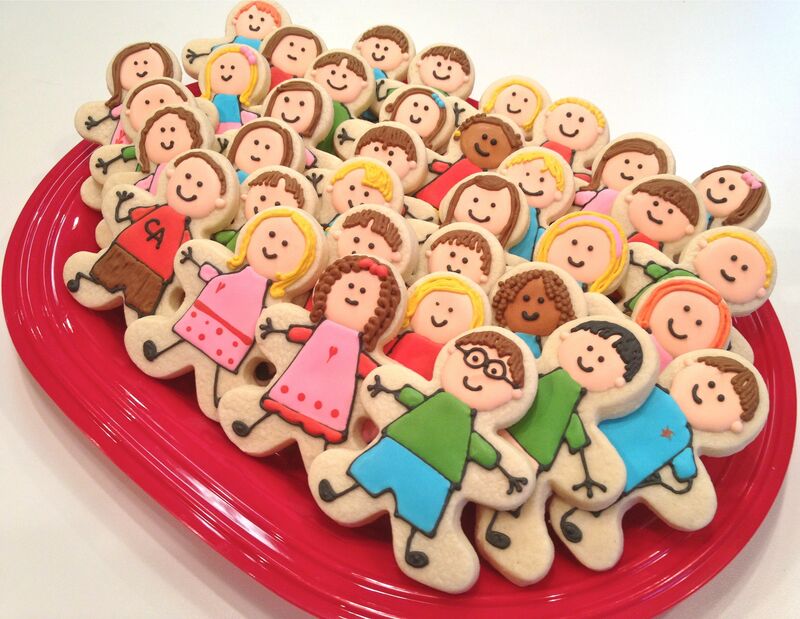 It was a blast putting their little personalities on a cookie! If only all class pictures were this easy to take. Look at how well behaved they are! This is one of my daughter’s BFF’s. Love her little curls! As is expected with children, this was not the quickest project I’ve ever done. Lots of colors (12, to be exact) and lots of small details. (Not everyone parts their hair on the same side, ya know). But I think it was one of my all-time favorite cookie experiences. If you ever need a fun idea for a school cookie project, I highly recommend this one. 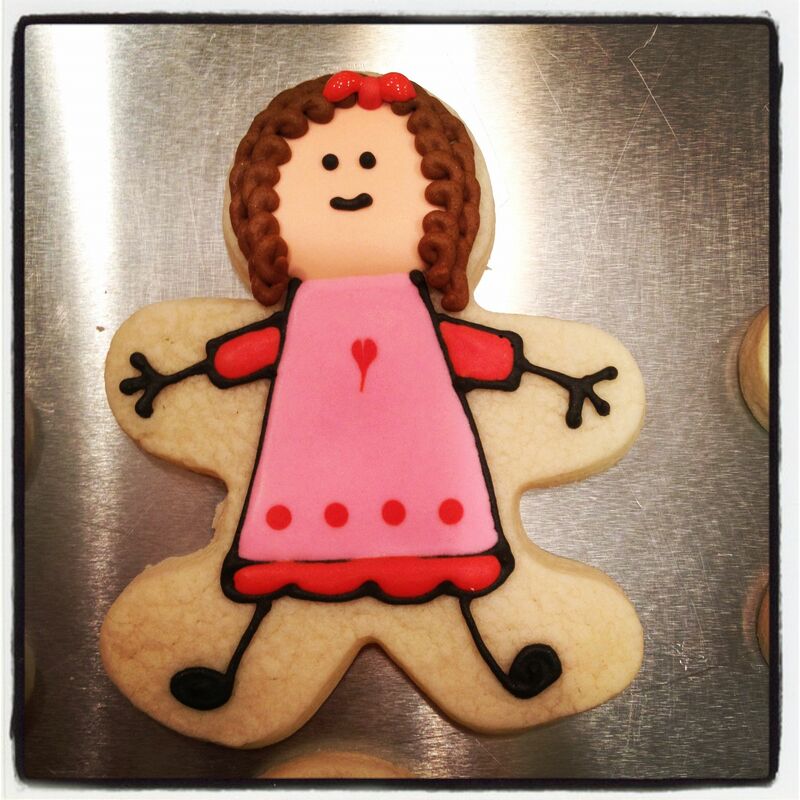 Everyone is getting a kick out of seeing their kid as a cookie and trying to figure out who everyone is. And it will give the teachers an opportunity to see what their class actually looks like quietly standing still. And that, my friends, is a gift. 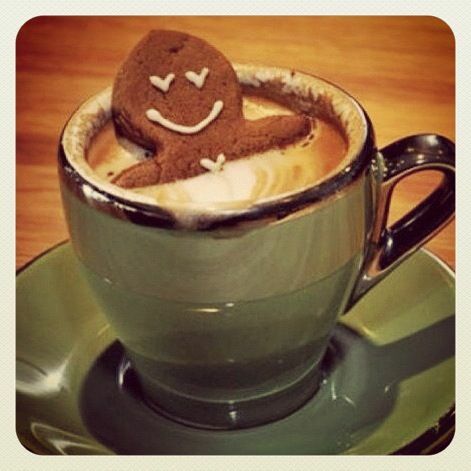 Hope the rest of your week is sweet!